Forged Carbon Vaporlite bushing system – a strong and stiff platform underlain by 4 dampening pads to eliminate chatter and allow for smooth torsional flex. 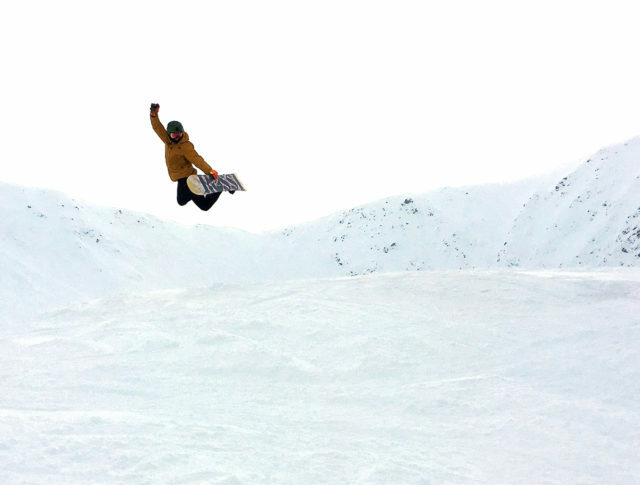 Union has been producing bindings and innovating new materials since 2005, and has attracted a world-class team of snowboarders along the way (Travis Rice, Gigi Ruf, Kazu Kokubo, Torstien Horgmo, Danny Kass, Scott Stevens, and Bryan Iguchi, to name a few). Visually and technologically, the Forged Carbon composite is one of the most interesting features of the Ultra FC, which uses 8 Forged Carbon components (the most of any Union binding). Union, in collaboration with the Lamborghini Advanced Studies Research Lab, developed the Forged Carbon used on the Ultra FC, claiming that it is both lighter and four times stronger than titanium. Union also claims that utilizing multi-directional carbon fibers helps to eliminate weakness and that this construction technique can be more easily manipulated to further influence the flex properties and form of the binding. 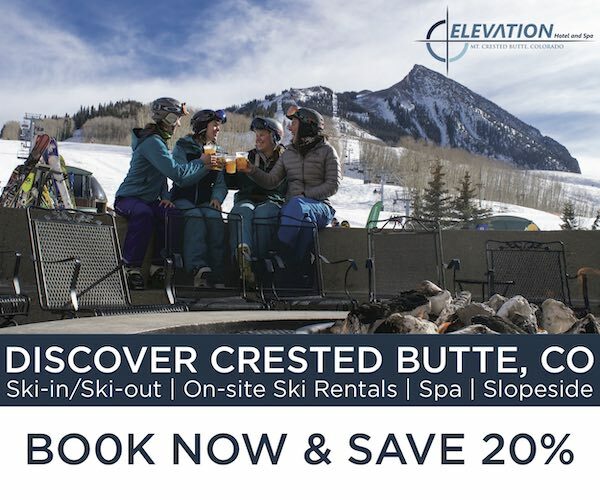 Visually, the binding looks very different from traditional woven carbon fiber used in snowboards and bindings, but more importantly, it’s incredibly lightweight and responsive. 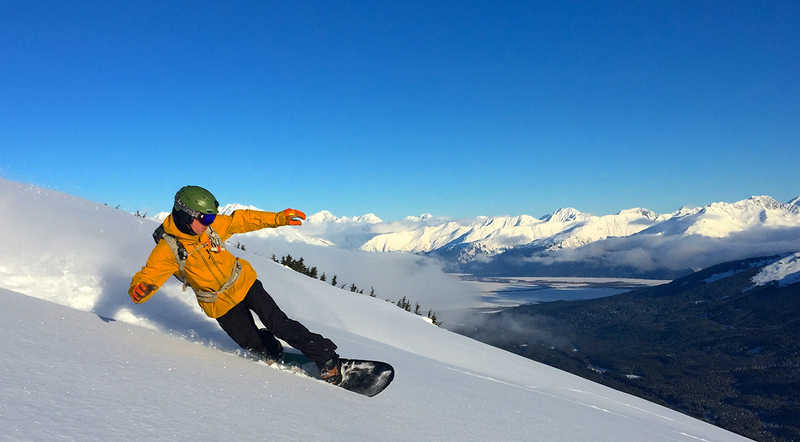 I have always been a big advocate for the use of carbon in bindings and boards due to its stiffness, but I have found that the material’s strength / durability can vary significantly. Having broken two Karakoram carbon fiber highbacks, the carbon laminate of the G3 Scapegoat, and the carbon topsheet of the Amplid Milligram, I’ve become waray of the material’s durability. Although I have not spent adequate time on the Ultra FC to really assess its long-term strength and durability, it seems that Forged Carbon may be a step in the right direction as I haven’t had any issues after 66 days of riding. 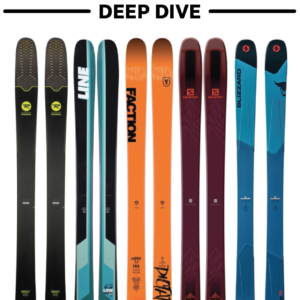 Union ranks the stiffness of the Ultra FC highback as 9/10, with a base stiffness of 10/10, making it the stiffest binding in the Union lineup. On snow, the Ultra FC feels strong and extremely responsive to inputs in all conditions. Although the Ultra FC’s highback stiffness is quite comparable to the NOW Recon or NOW O-Drive, the overall ride is more receptive to input, which I think can be attributed in part to the Ultra FC’s very stiff, non-articulating base and heelcup. 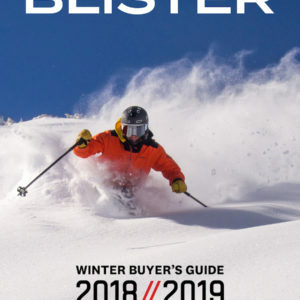 The NOW bindings, which feature NOW’s pivoting Skate-Tech base, feel significantly surfier and sometimes smoother, where as the rigidity of the Ultra FC makes the binding feel more precise (and unforgiving at times). 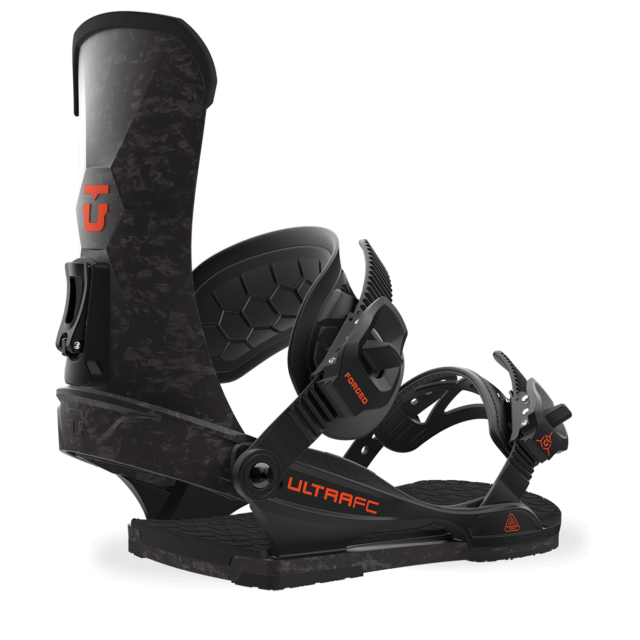 Having tried numerous carbon splitboard and snowboard bindings, I would have to say that the Ultra FC is one of my favorites when it comes to the flexing characteristics and power input-to-output ratio. Although the Vaporlite bushing system on the Ultra FC seems to do an effective job of dampening chatter at speed, the binding does not provide much cushioning for hard landings and impacts. This seems to be one of the only trade-offs in a stiff, sensitive binding like the Ultra FC. I have experienced a few flat landings on the Ultra FC that really stung the feet, especially compared to the much softer Union Contact Pro which has a ¾” thick, closed-cell foam base. The Forged Carbon highback seems to be one of the main features that makes the Ultra FC so responsive and snappy. Compared the the NOW O-Drive highback (the stiffest of the NOW binding line), the Ultra FC feels similar in lateral rigidity with excellent toe-to-heel stiffness and power distribution. However, when it comes to torsional rigidity, the Ultra FC highback is considerably softer and seems to wrap and twist with the boot more uniformly. Compared to the O-Drive, the Ultra FC highback feels more responsive to inputs and seems to translate power more efficiently in carves, slashes, and tweaks. Although I’ve only been able to spend 4 days riding the O-Drive, it seems that the Ultra FC conforms to the calf / spine of the boot better, feeling more connected and precise as opposed to the more rigid O-Drive highback, which did not conform around the boot as well. The Ultra FC is remarkably comfortable given its rigidity, and the shape seems better designed than the NOW highbacks on the O-Drive and Recon, which dig into my calf above the boot. Union’s Exoframe / Air Ankle straps have proven to be some of the most comfortable yet secure straps I have used. The frame of the ankle strap is made of a semi-elastic rubber, similar to that of Karakoram’s Air Form straps. 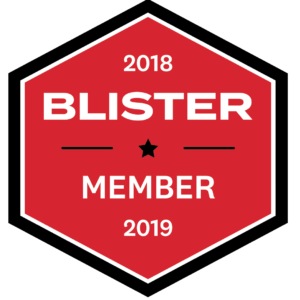 However, the Exoframe is also inlaid with a relatively soft and stretchy neoprene-like material that helps the strap mold and form to the boot, resulting in a comfortable and responsive ride. Tool-less adjustability makes the straps easy to tighten on hill, which is a nice touch, especially if riding with different boots. The Ultragrip X toe strap is similar to the Exoframe Ankle straps in material and function, but lacks the neoprene padding. The rubber toe strap grips and wraps around the toe of the boot very well, similar again to the Karakoram Air Form toe strap. Both straps are equipped with Union’s magnesium 2.0 buckles that are claimed to be 4 times stronger than aluminum and half the weight. Union claims that the new “2.0” version of the buckles shaved off 10% of the weight compared to Union’s previous magnesium buckles. 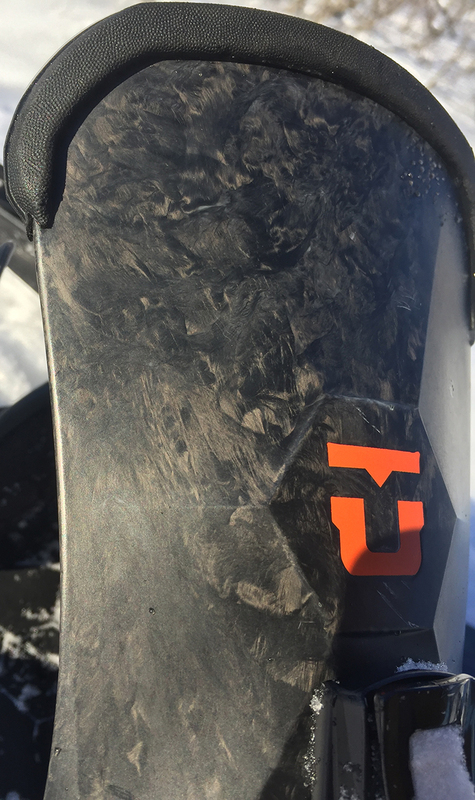 I’ve found the Ultra FC to be quite the carving machine, and it’s great for intermediate to advanced riders who likes to charge down the mountain and appreciate an incredible power-to-weight ratio. Overall, Union has done a wonderful job of creating a comfortable yet nimble binding in the Ultra FC. To no surprise, I have found that the Ultra FC is best paired with a medium- to very-stiff board for the best overall ride. The Ultra FC does very well in powder, and creates a dynamic ride. Although laterally stiff enough to straightline and charge, the torsional flex also allows for very powerful and consistent-feeling slashes, tweaks, and carves. The Ultra FC does not feel very surfy, especially compared to the NOW bindings, but the precision and snappiness of the Ultra FC makes for amazing high-speed carving. This was most evident when riding the Rossignol XV Sushi (145cm) which has a very wide, floaty 34 cm nose. The Ultra FC really seems to throw the board from edge to edge with more ease than softer bindings, and has more power and edge hold, especially in heavy, wet powder. In deep powder, the Ultra FC delivers a very lively and agile ride with the power to really blow up the snow during slashes and hard turns. 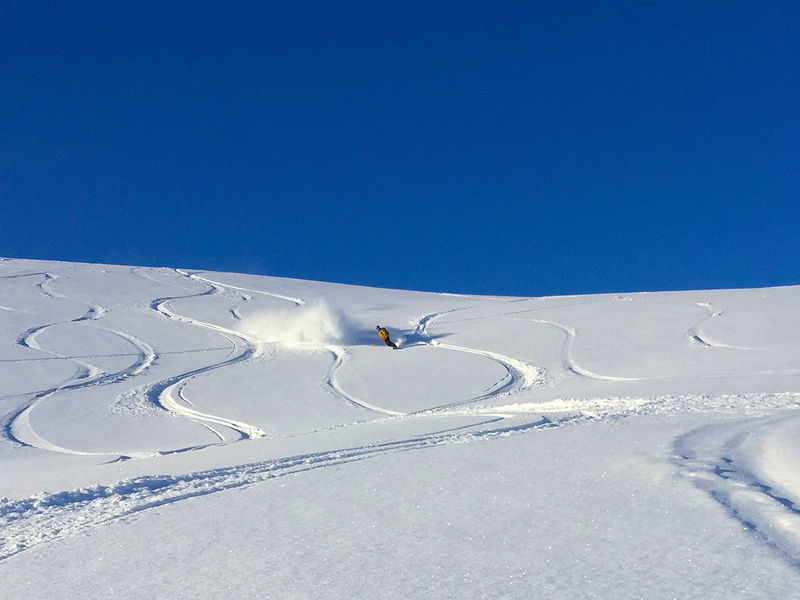 When riding powder, one thing I really appreciate in a binding is the ability to snap quick turns that porpoise the board from edge to edge, with a sense of weightlessness at the turns’ transition. The Ultra FC does an excellent job of this in deep snow and on groomers, creating a floaty sensation between turns, and then aggressively driving the edges for powerful carving. 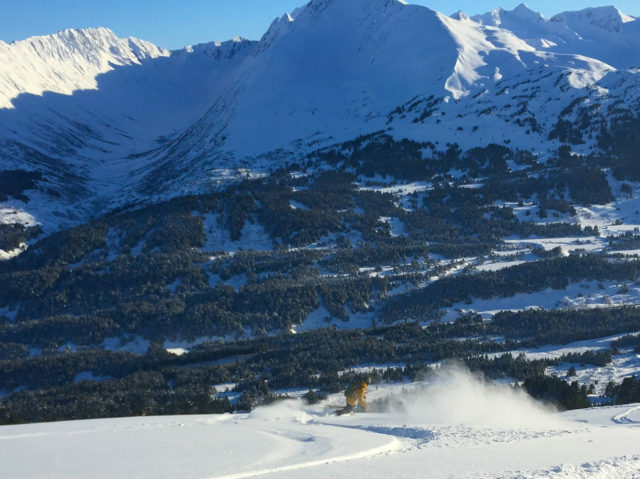 The Ultra FC binding is an excellent binding for charging groomers and firmer snow. They are damp enough to reduce most chatter, yet stiff enough to rail turns and carves. This is especially noticeable when paired with a stiffer, traditional camber board and stiff boot. It seems the NOW O-Drive and Recon absorb chatter slightly better due to a thicker foam bed along the baseplate, resulting in a smoother ride over hard, variable snow. As noted above, the hard, rigid base plate of the Ultra FC does not do the best job of absorbing hard impacts / flat landings, but it’s more than adequate for normal riding. Besides the occasional hard flat landing, my only gripe (which is pretty minor) with the Ultra FC is related to the heelcup / base plate interface. The Ultra FC’s design secures the Forged Carbon heelcup to the base plate via the same bolt that attaches the ankle straps to the heelcup. Twice, I have found that the ankle strap bolt rattled loose (either from moving around the ankle straps, or from vibrations while riding), giving the heel cup a few millimeters of play. Although it does not occur often, and is easily fixed by tightening the bolt, it is especially noticeable when riding firmer conditions. While I primarily used the Ultra FC bindings on a stiffer all-mountain board (Rossignol Angus), the short / wide Rossignol XV Sushi helped in illustrating the power that can be delivered by the Ultra FC. As mentioned above, the rigidity / responsiveness of the Ultra FC really helps to engage the edges of the wide XV Sushi, producing deep, powerful carves. The Ultra FC felt especially sporty when mounted on the Jones Hovercraft with a positive race / carving stance. This setup was ideal for really laying down turns and getting low to the ground, balancing the fine line between edge loss and extremely low, powerful carves with the board high on edge. I felt that the stiffness of the Ultra FC allowed for a very unique, confidence-inspiring ride (especially compared to the Arbor Cypress, which was previously mounted on the Hovercraft). I think the Union Ultra FC is ideal for moderate to advanced, hard-charging riders who value a very responsive ride. While comparable to the NOW Recon and O-Drive, the Ultra FC feels more precise, significantly lighter while riding, and more responsive to inputs. The NOW bindings seem a bit surfier and forgiving overall. The Ultra FC is an excellent binding to slap on a stiffer board for high-speed charging and dynamic carving. As someone who prioritizes maximum responsiveness, if I had to choose one binding for the duration of a season, without hesitation, the Ultra FC would be my first choice. The Union Ultra FC is one of the highest performing bindings we have used. 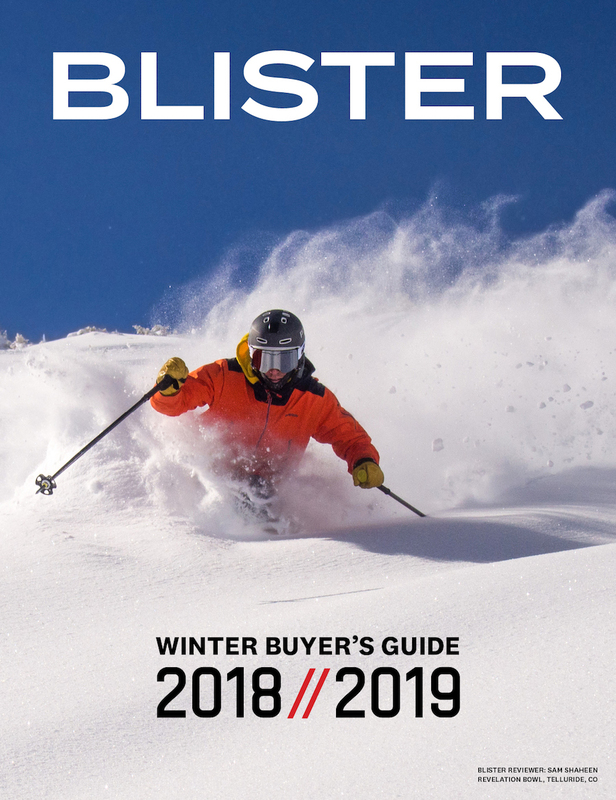 From its performance to its construction, everything about the binding is quite impressive, and it’s an excellent binding for an aggressive riding style in a broad range of conditions.